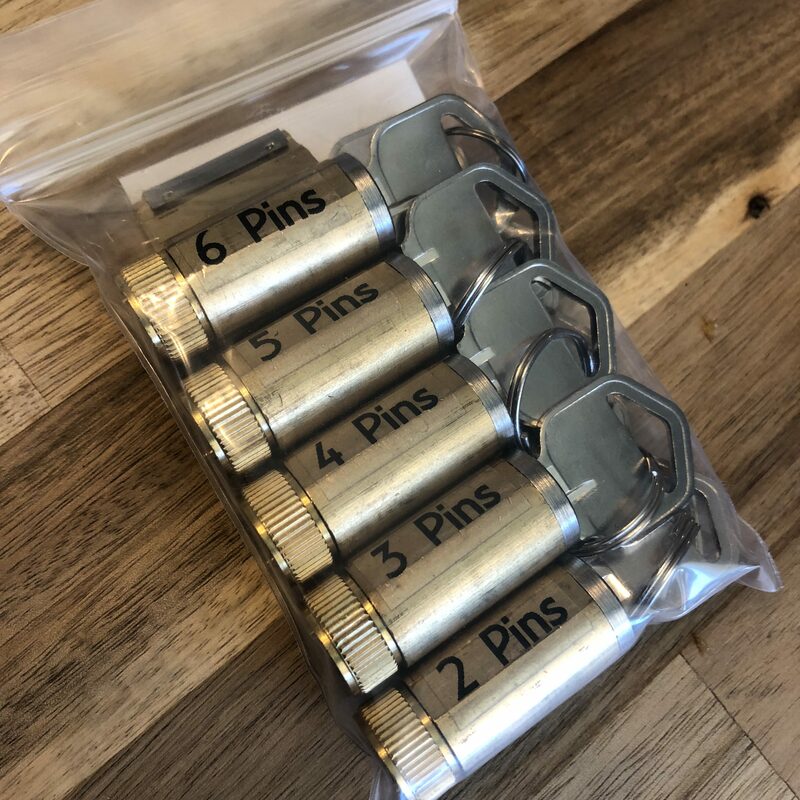 View cart “Repinning Kit” has been added to your cart. 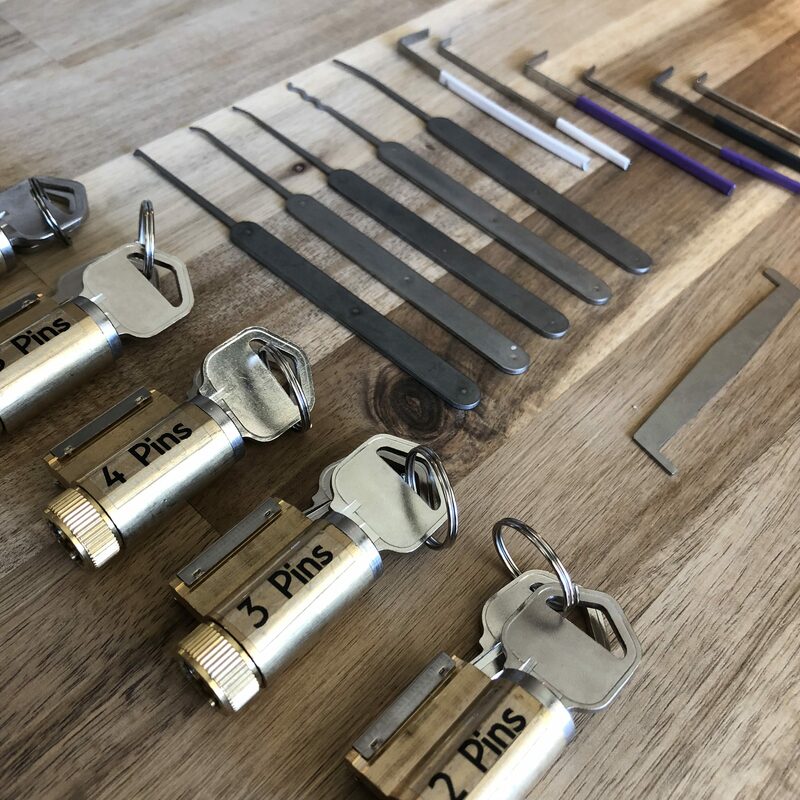 Increase your skill by practicing with this progressively pinned lock set. 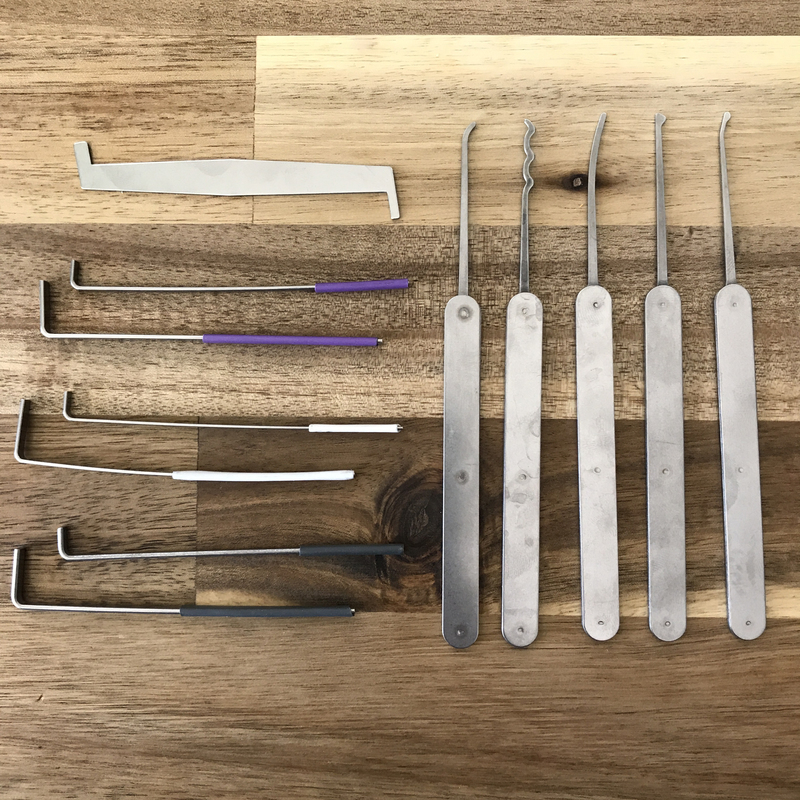 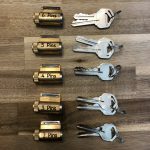 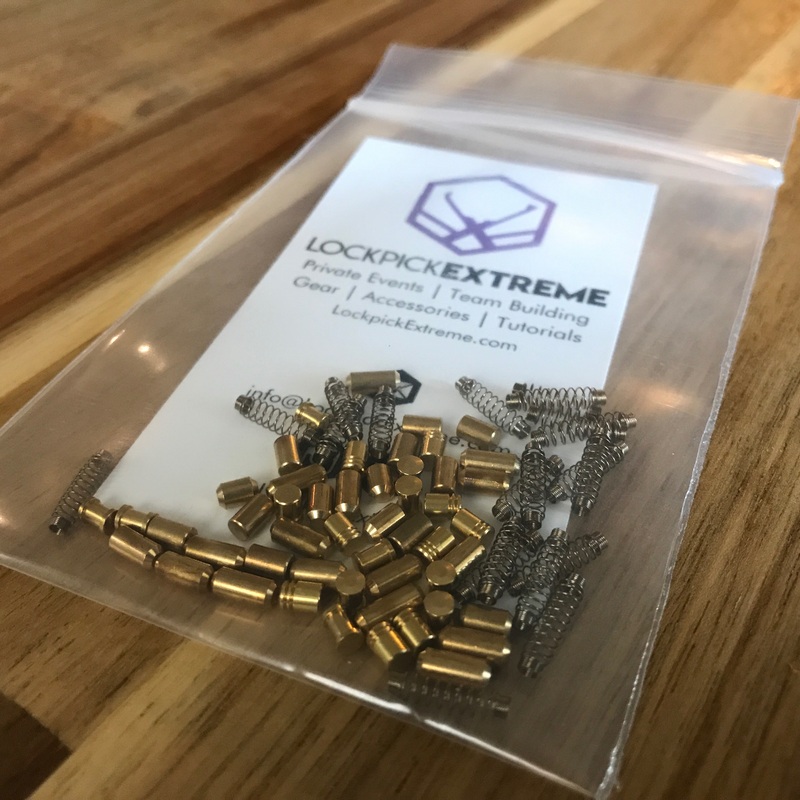 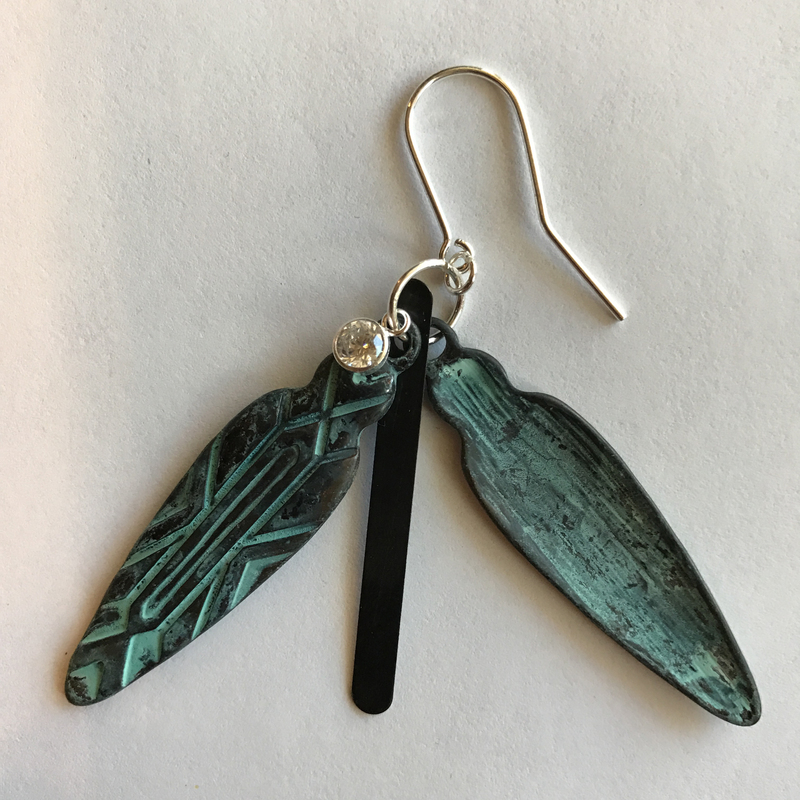 This set comes with 5 different practice “Key-In-Knob” style locks that have been progressively pinned to help you increase your picking skills. 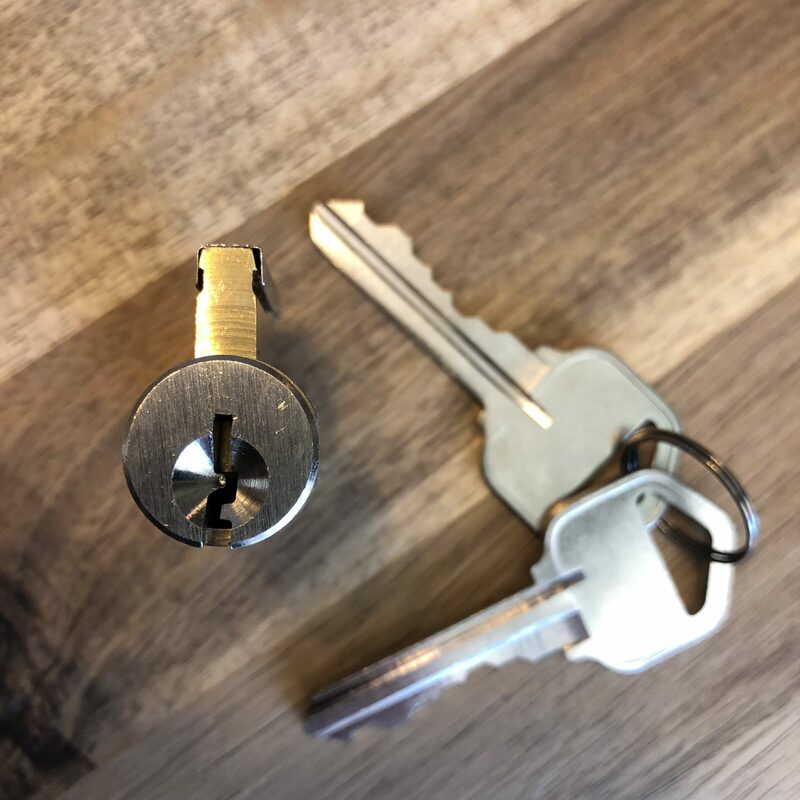 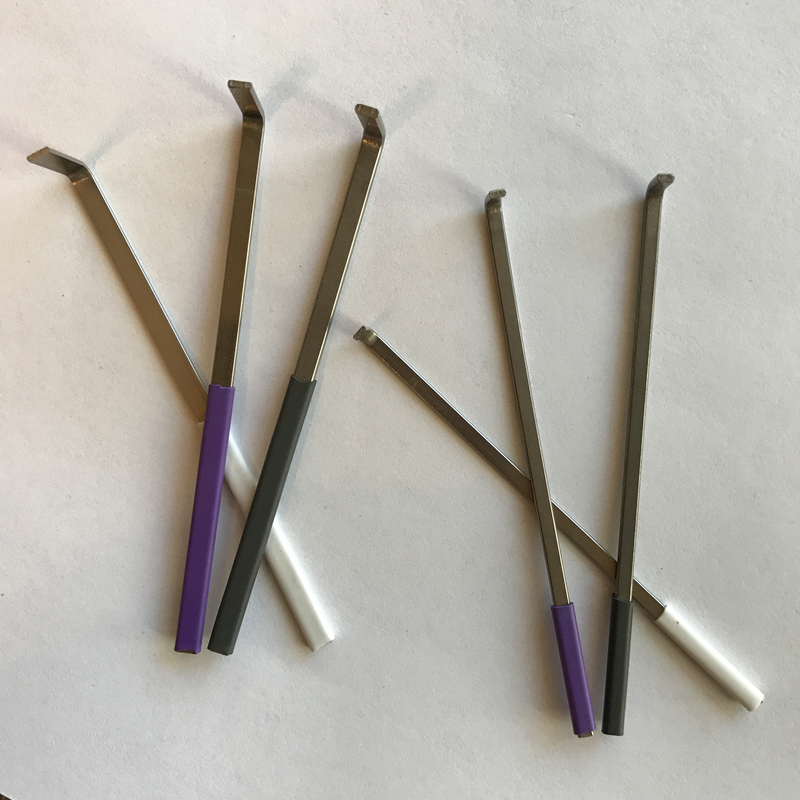 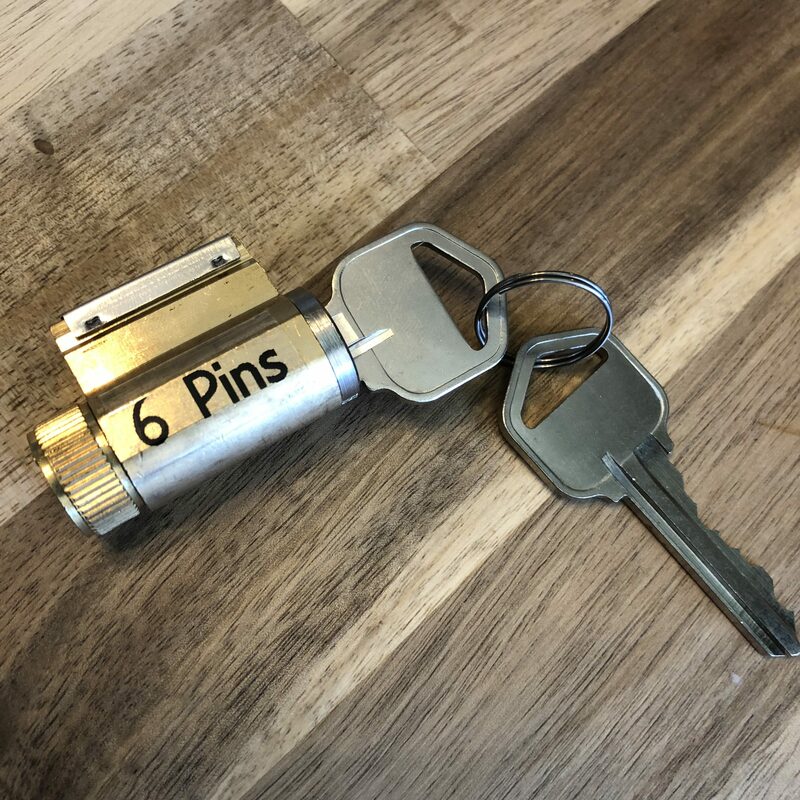 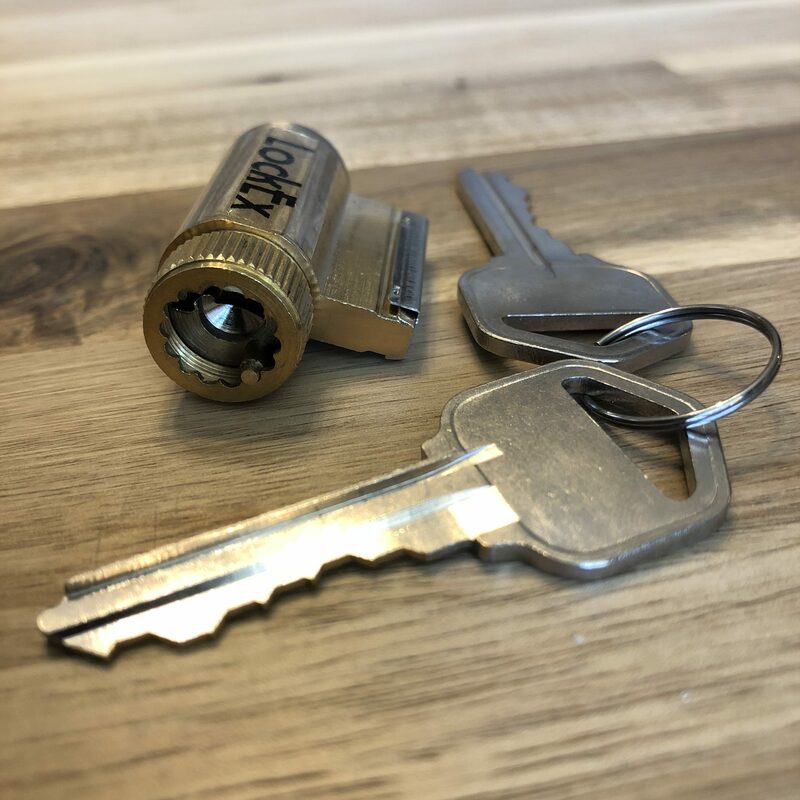 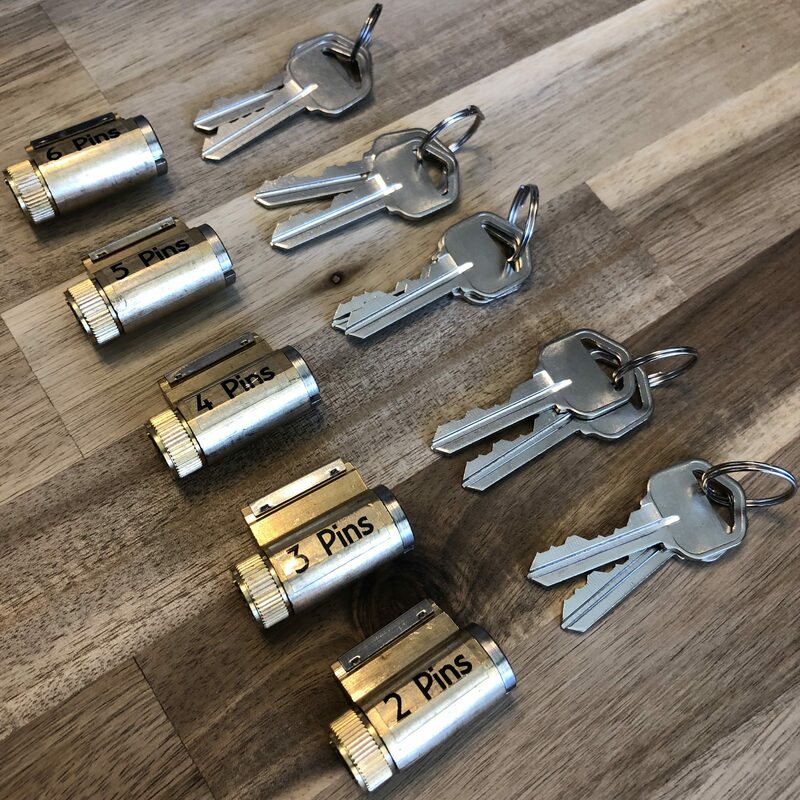 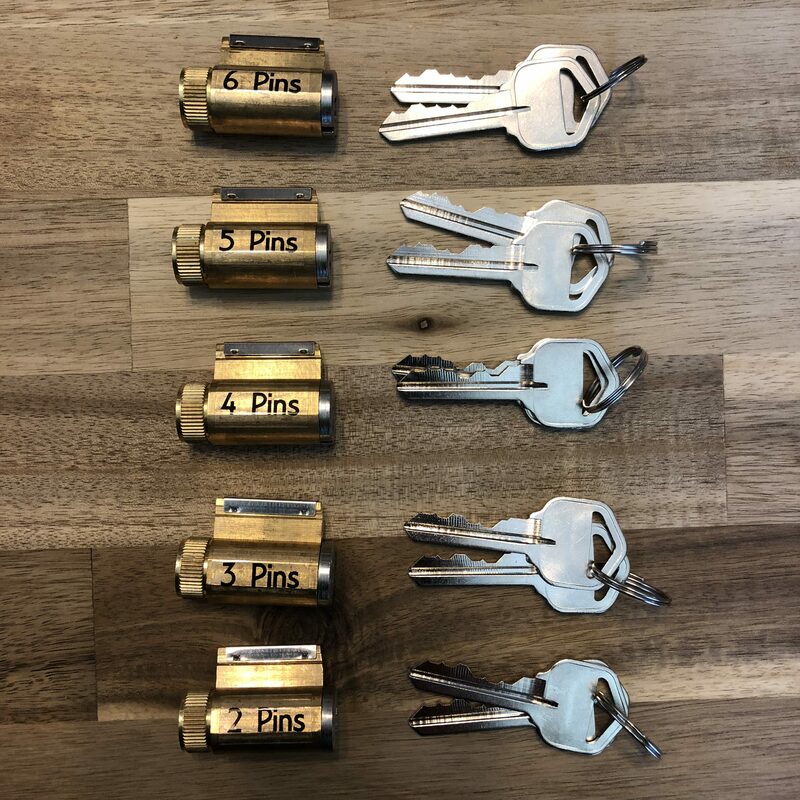 Start with the easiest 2-pin lock, then work your way up to 6 pins. 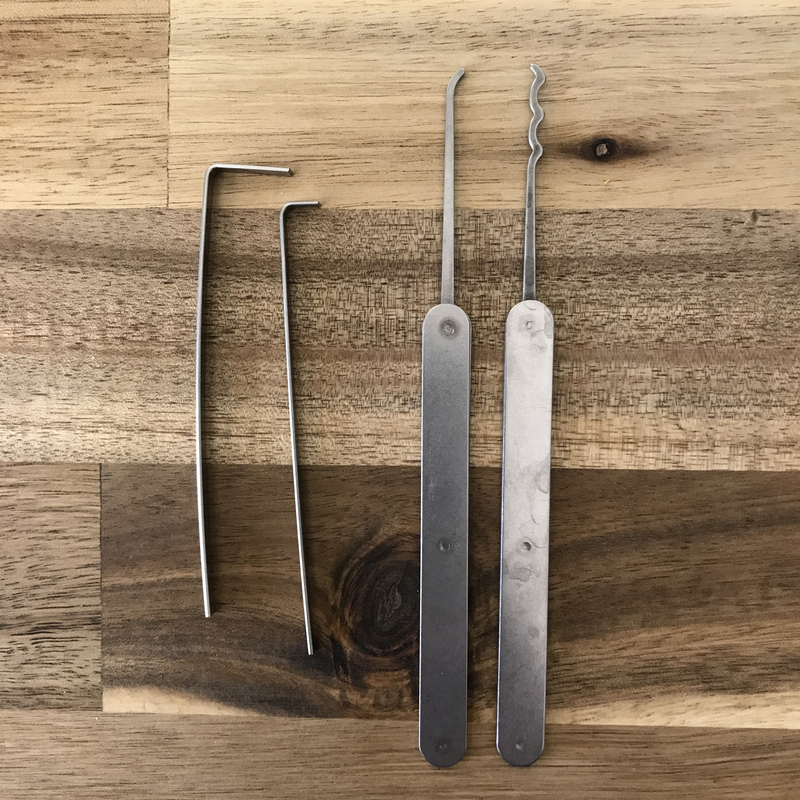 The best part about these locks is that once you have mastered them, they are fully repinnable. 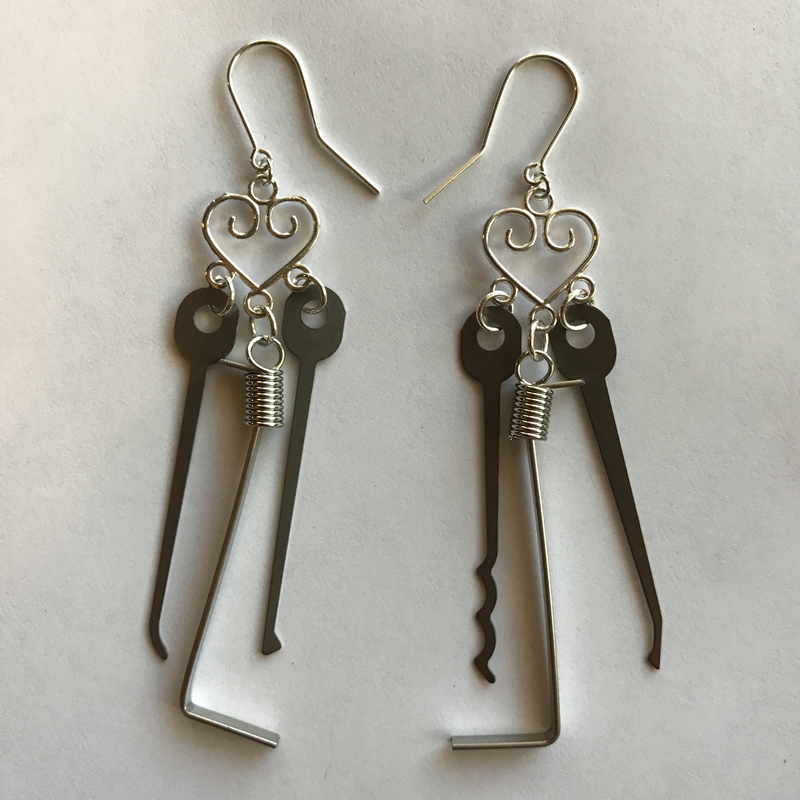 Consider picking up our Repinning Kit to help create a personal customized challenge. Practice on it yourself or stump a friend by sending it to them.